Manufacturer of a wide range of products which include 14 seater electric bus, 14 seater electric bus with door, 14 seater ac electric bus and 23 seater electric bus. 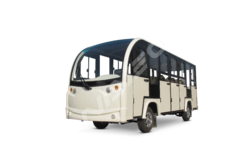 We are one of the leading and prominent manufacturers of 14 Seater Electric Bus. 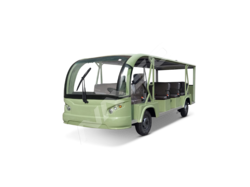 We are one of the leading and prominent manufacturers of 14 Seater Electric Bus with Door. 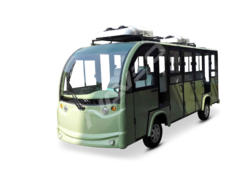 We are one of the leading and prominent manufacturers of 14 Seater Electric Bus with AC. We are one of the leading and prominent manufacturers of 23 Seater Electric Bus.